Thermometers are a great diagnostic tool for adults and children, who might be starting to feel under the weather. Knowing whether or not you or a family member are suffering from an officially-recognised fever – having a body temperature of over 37.5 Celsius – can help you figure out what sort of over-the-counter medication might be needed. Or help you determine whether something might be severe enough to warrant more experienced medical guidance. However, thermometers are also especially useful when it comes to newborns and infants who may be sick. Being at an age where they’re unable to communicate to you in words what’s bothering them, using a thermometer to diagnose a fever can be particularly helpful in allowing you to know how ill your child might be. Our range of thermometers are doubly helpful, as the definition of fever is different for those under six months, involving a higher body temperature. So new parents may be especially worried about ensuring their child’s good health.  Our Chemist-4-U thermometer selection is there to help provide you with peace of mind, reassurance, and the ability to best treat a condition or seek further medical assistance as efficiently as possible.